Two of Rockstar Games� co-founders, along with a former facial animation exec and longtime entertainment industry vet, have formally announced New York City-based 4mm Games, a privately-funded web-based game developer. The announcement of 4mm finally confirms rumors that have circulated the web for nearly two years. Jamie King and Gary Foreman, co-founders of Grand Theft Auto house Rockstar Games, will act as president of 4mm and CTO, respectively. 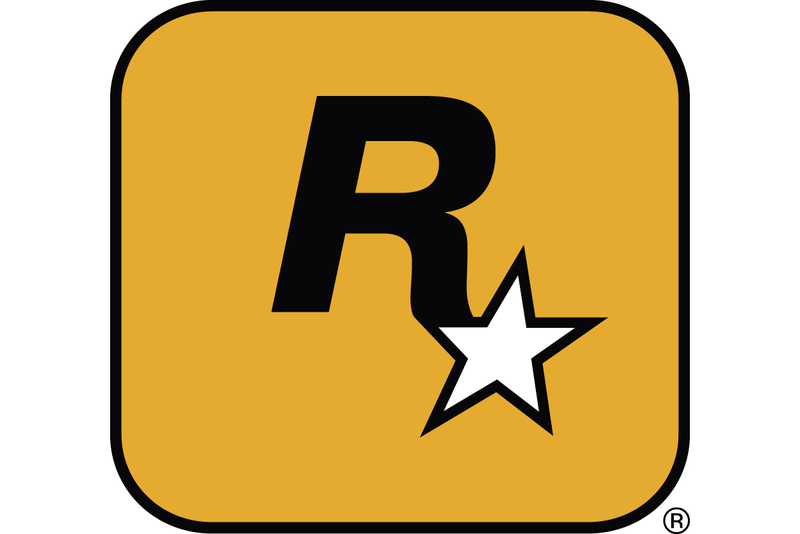 At Rockstar, King was VP of product development, and Foreman was CTO. King left Rockstar in 2006, according to his LinkedIn business networking profile. While 4mm games is just emerging today, he founded the company in January 2006. Rumors of 4mm�s existence originally surfaced on the blog of former Rockstar designer Jurie Horneman. The studio's website adds that it is creating "online worlds that will define social gaming." Leading 4mm as CEO is Nicholas Perrett, former general manager with facial animation company Image Metrics. Serving as EVP is Paul Coyne, former VP for NBC and SVP for Warner Music Group. A statement from 4mm said that it has already secured a �significant title-based investment� through a strategic partnership with CEA Autumn Games. 4mm said it has �ambitious goals� to create �high profile properties.� The company is keeping the exact amount of funding under wraps. 4mm plans on making more announcements about its projects in the weeks to come.